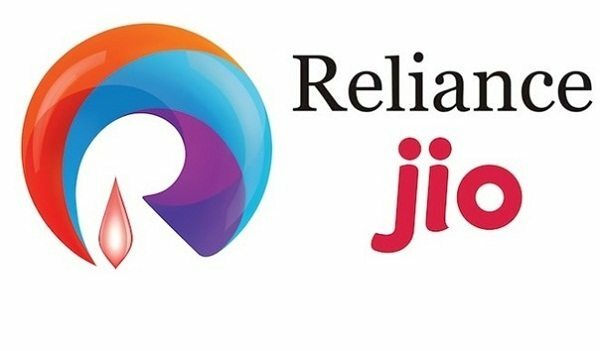 Reliance Industries is soon to launch its 4G network services in India. 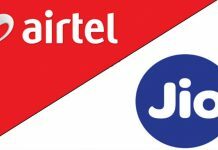 The telecom company now complains that the top three mobile network providers are not granting its network, Jio, enough interconnect points. 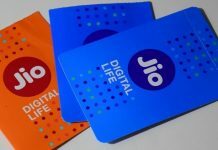 But the industry representative, Cellular Operators Association of India (COAI) claims that its members have issued Jio enough interconnect points. Jio filed a report to COAI requesting its members to give the network additional interconnect points. On Wednesday, COAI responded to the request by claiming Airtel, Vodafone, Idea, and other members already granted the required interconnect points. As per industry norms, 22 million network subscribers need 12,500 E1 ports. 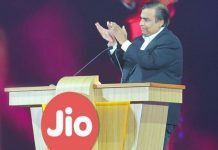 Jio claims that “The top three operators have released only 1,400 ports so far.” Going by these allegations, the ports are six times short of supporting 15 million subscribers. According to Jio, more than 65% of calls to the top three network providers are failing. “There are over 1.8 crore failed calls per day to these networks,” Jio claimed. COAI through the CEO Rajan Mathews insists their interconnect points provided are enough. 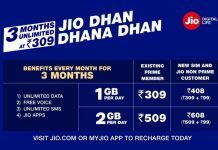 The association claims its members will add more ports once Jio subscribers increase. Jio’s target is to gain 100 million customers in the first year after the launch. 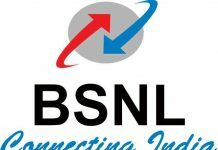 Currently, the network has 2 to 3 million users, though Reliance is still testing the network. 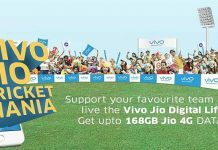 Given the current Jio offers and the fact that it offers 4G network, the 100 million subscriber target is achievable.